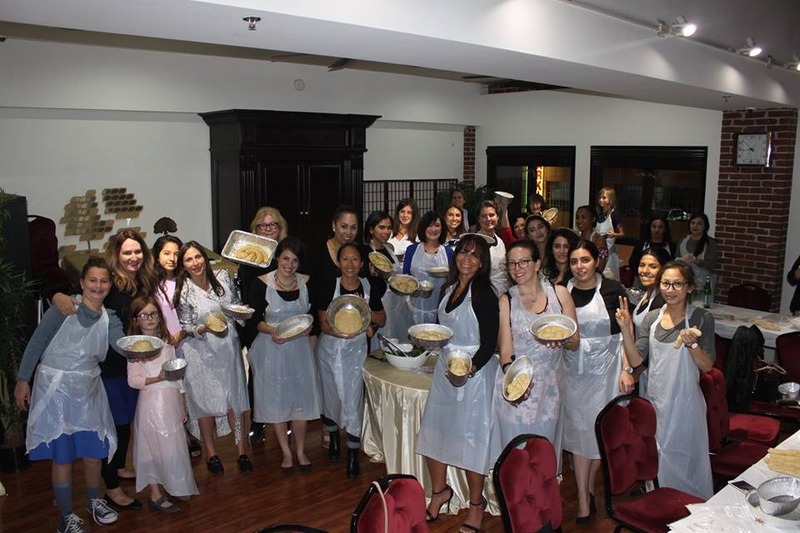 Outstanding opportunities await you at Chabad's Women’s Programs and Classes! 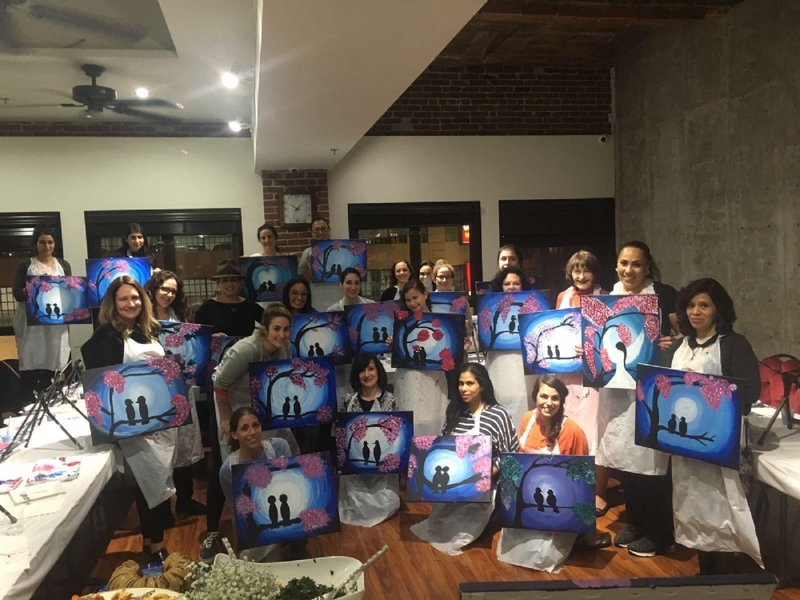 Chabad's Women's Circle is a vibrant, ever-growing group designed for the contemporary Jewish woman. It provides innovative and enriching events including a variety of hands-on activities, discussions and workshops. I invite you to join a forum where Jewish women of all ages and backgrounds come together to learn, to laugh, to experience and to rejuvenate their mind, body and soul.